As senior year continues, my motivation decreases and my Netflix usage increases. It's not a great scenario, but it means I've been crossing off a lot of my documentary watch list. I've been venturing out there on my watching experience meaning I am not just watching sports documentaries. Today I thought I would share with y'all my favorite documentaries that I've watched in the past couple of months and what else is on my watch list. Dior and I | I saw Tom and Lorenzo talk about this documentary, so I decided to watch it because I pretty much trust their word on anything. I loved it. Before, I didn't know too much about Dior except for Jennifer Lawrence being the face of Dior. It's really interesting to see what goes into creating a line especially when there is a new creative director. Raf Simons' work was absolutely stunning, and I loved getting to see how the ateliers work. 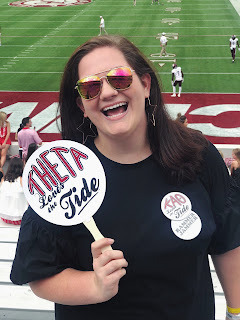 If you love fashion, I highly recommend. Greenwich Village: Music the Define a Generation | I watched this documentary with my dad forever ago, and I've probably already talked about it on here before. It's so good though. I definitely grew up around the music that is featured in this documentary. Pete Seeger, Carly Simon, Bob Dylan, and Arlo Guthrie were a huge part of my childhood. I also love when cultural events and sports reflect the history happening in a period. This is a great documentary if you love history and music. 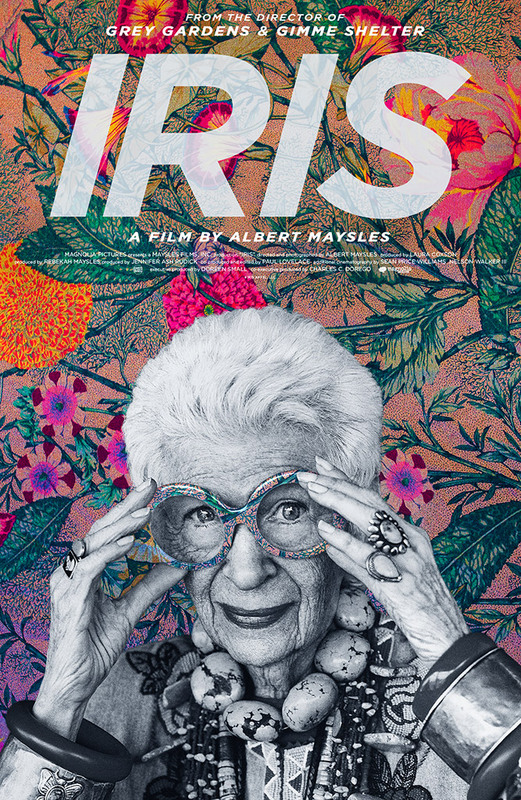 Iris | Iris Apfel has been one of my favorite icons for a while, so this documentary was right up my alley. This documentary definitely inspired me to try to up my accessory game. Still working on that part, but Iris Apfel is seriously so cool. The work she and her husband did with textiles was amazing. My favorite part of the documentary was seeing her go out and buy things that aren't super high end. I wish I was as bold in my fashion choices as she is. Trophy Kids | Fair Warning: You may cry. This is one of the most heart wrenching documentaries I've ever watched. There is one kid, Justus, who I just wanted to get away from his dad so badly because of how his dad treated him. It's really scary to think that people could treat their kids like that. While watching, I vowed to never yell at my kid like that. Ever. What is on y'all watch list?